MD Biosciences conducts cell-based assays for screening and mechanism of action studies using primary or immortalized cell lines. 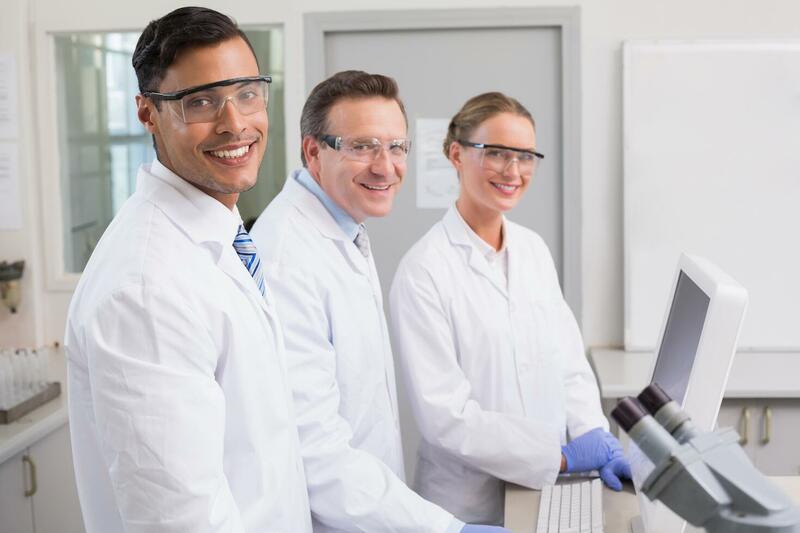 Our scientific team works with you to determine the best assay design for your needs. Our assay development experience crosses a broad range of study targets, and each test study is customized for sponsor relevance by choosing the correct cell system, stimulant, time point(s) and end readouts that fit the objectives of the study. Our menu includes but is not limited to custom cell culture, protein expression and bioassay development. 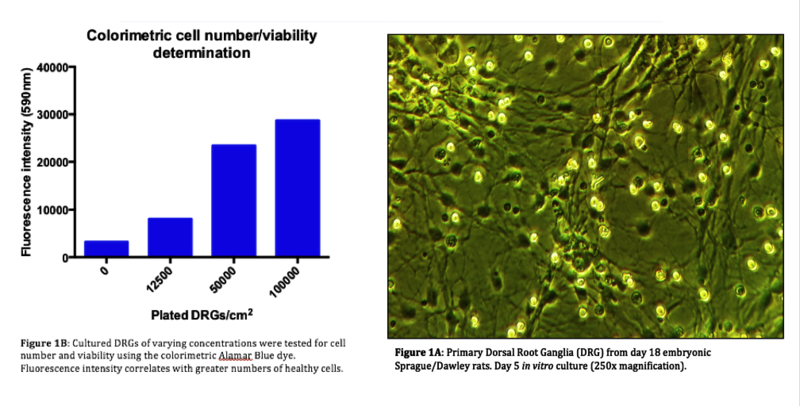 While a majority of studies use either patient-derived PBMC's or established cell lines such as macrophage U937 or RAW264.7 cells, HUVEC endothelial cells, A549 alveolar cells or neuronal cells, virtually any cell type would be possible to establish and use in studies. We proudly host a GLP compliant laboratory for projects working towards FDA approval for clinical settings, allowing custom assay development to be carried through pre-clinical assay validation to clinical drug develoment and therapeutic applications. *ex vivo analyses can be performed on cells isolated from animals involved in preclinical studies. The above list is a small sampling of the available assays. Contact a scientist today to discuss a cell-based assay test that can meet your primary objectives. "The performance of your team far exceeded our expectations. Your input during study design, responsiveness during the study and interpretation of results was critical to next step decisions. That's something we don't see with every CRO." © 2019 MD Biosciences, Inc.